A Big Thank You to All Who Participated In Making Kryolan seminar a Success. We would like to thank all the participants for making this Kryolan seminar a huge success.Without your support, the seminar could not have been such a success. 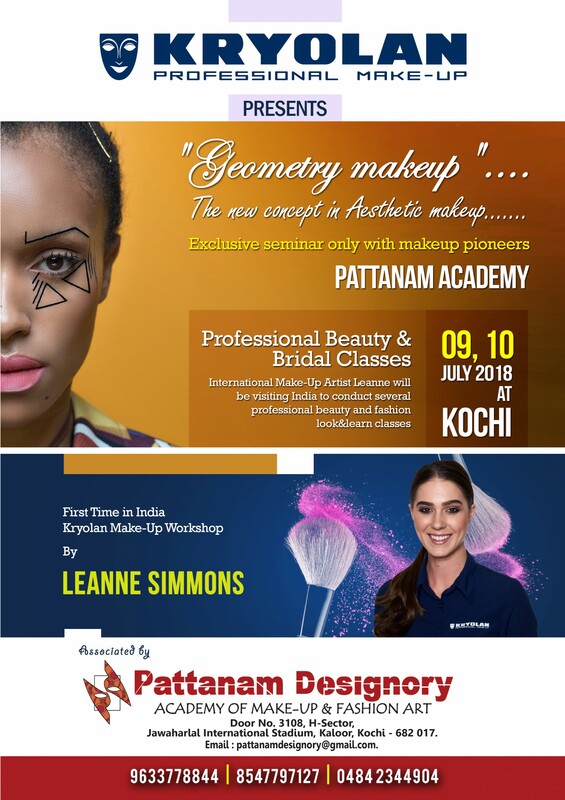 Pattanam Rasheed Makeup Academy is a unique institute imparting high end Professional education in the field of BEAUTY and MAKEUP. ACADEMY offers Practical Oriented full time classes. Admissions are open for our new batch. Limited Seats Only!! !Leave your details below to book your seats. 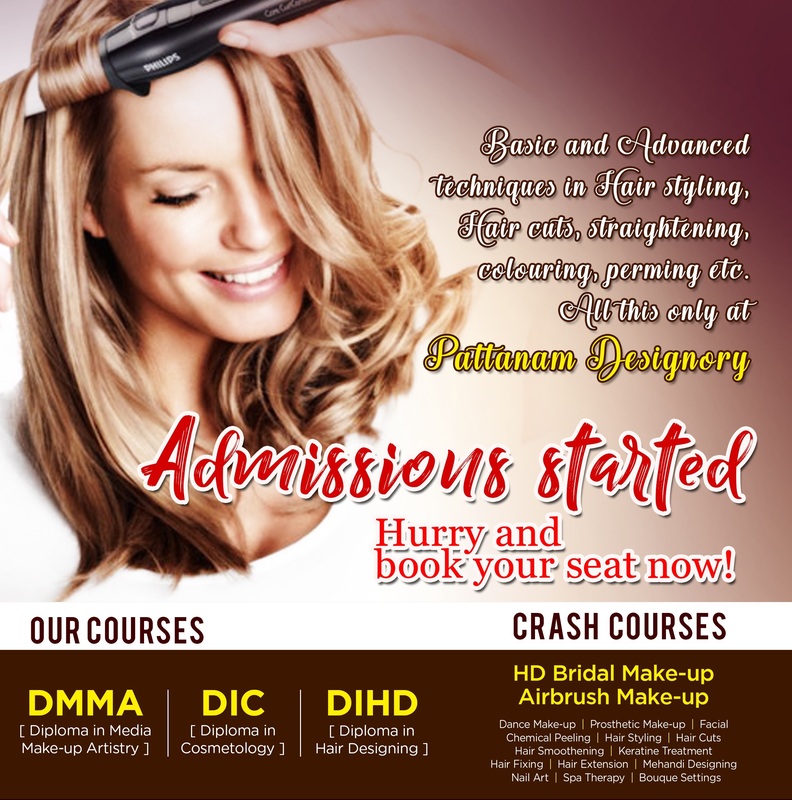 Pattanam Rasheed Makeup Academy offers Practical Oriented advanced best beautician courses, Makeup courses & HD BRIDAL MAKEUP courses.Our Diploma and Crash Courses offers Career and Business opportunities in the field of Beauty And Makeup. I Would like to enroll for this new batch.